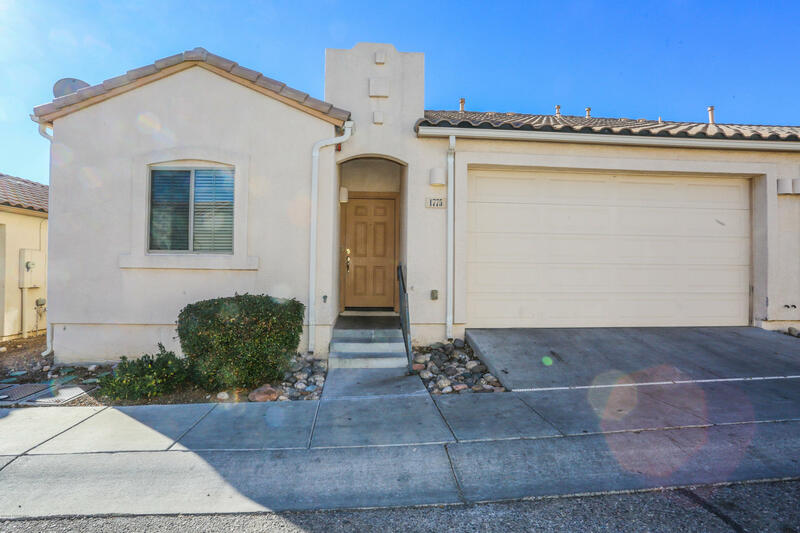 Move in ready townhouse with 3 bedrooms and 2 bathrooms. Centrally located in Cottonwood. Great floor plan with an open concept andspacious kitchen makes for a very livable space.